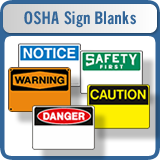 Welcome to MySignPrinter.com, Specializing in Wholesale Yard Signs. 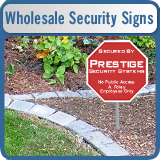 If you are a custom sign shop, advertising agency or quick print shop we can help you grow your business and increase profits by selling custom yard signs, political signs, and bandit signs at wholesale prices to your customers. 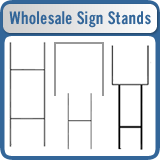 Become a My Sign Printer dot com wholesale yard sign dealer to buy directly from the manufacturer. 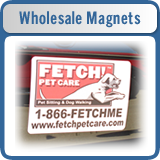 You will receive some of the best pricing and highest quality printed yard signs in the industry. It could not be any easier. Simply create an account. You will be notified via email once your account is approved. 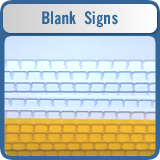 We would love to become, "Your Sign Printer". 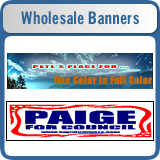 If you are in the retail sign business, promotional advertising business or are a graphic designer we can help you make more money with our wholesale pricing program. 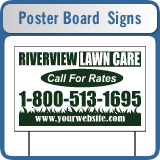 Check out our cheap yard sign prices, they are some of the lowest that you will find anywhere. 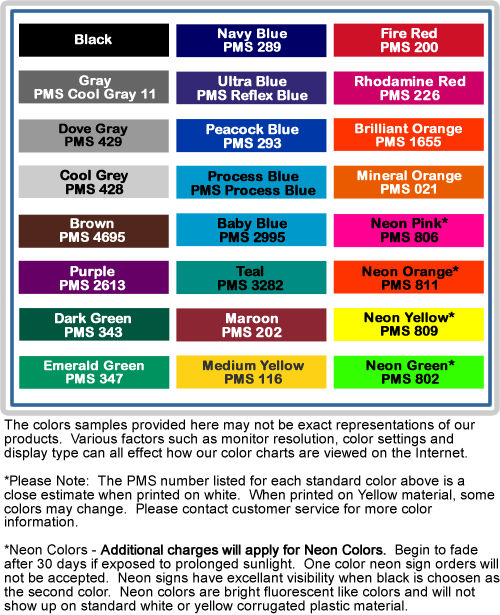 We have a state of the art, graphic screen printing facility utilizing the latest Ultra Violet technology available. Unlike traditional yard sign screen printing facilities our screen printed signs are ready to be shipped within seconds of printing. 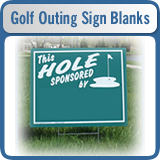 This technology allows us to make cheap yard signs without sacrificing quality. Additionally, since you are buying factory direct we have fast production times. This means you get your yard signs fast. 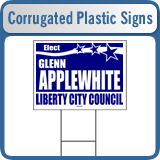 Wholesale corrugated yard signs, political signs, campaign signs, and real estate signs will compliment your existing product line. We encourage any company that provides promotional advertising services to apply.